Tips for Renting Out Your House - Residential Title & Escrow Co. Renting out your house can be stressful, but here’s what you need to know. If you’re looking to make extra income with the use of rental income, then you should pay attention to this next part. Renting out your house is rife with pitfalls and dangers, but there is no need to worry. We’re going to be walking you through some of the ways that you can ensure a smooth and profitable venture. 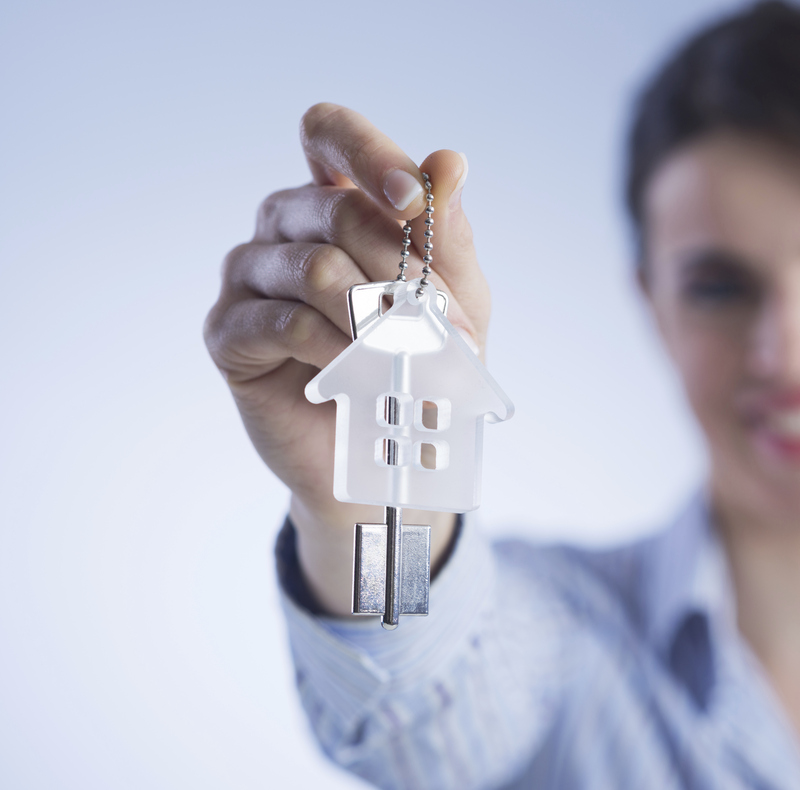 Finding the right tenant is more important than you think. If we lived in a world where all of your potential tenants were good ones, then we would live in a wonderful world. Unfortunately, the possibility of inviting a bad resident into your home is a possibility that you must consider before you can begin to turn a profit. You should conduct a thorough and detailed investigation into the people you are inviting to live in your home. Find out not only what their credit history is, but who they are as people. Get to know them a bit before you let them stay in your house, or you may risk the entirety of your rental property to their potential damages. Without insurance, renting our your house could be a nightmare. There are many types of insurance that you can invest in for your home, but to rent out a house, there are a few more things that you should include. For example, on top of the title insurance that protects you against outsiders claiming your property, you should also invest in the proper rental home insurance, which is also known as fire & liability insurance. This type of insurance will cover potential legal costs, medical care, and loss of income if something goes awry down the line with your tenants. It’s very important that you not only protect yourself from potential damages, but that your tenants are also protected. You should encourage renters to invest in their own insurance so that everyone is protected. This entry was posted on Thursday, November 10th, 2016	at 10:36 pm	and is filed under Insurance . You can follow any responses to this entry through the RSS 2.0 feed. Both comments and pings are currently closed.